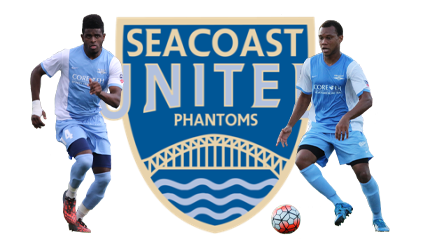 The Seacoast United Phantoms PDL squad is entering their 8th season in the Premier Development League (PDL) under the Seacoast United umbrella for 2018 (22 years overall). Home games will take place at Seacoast United Sports Park in Amesbury MA. Tickets for the 2018 season will be available soon!